Many of todays Hip Hop/ Rap fans may have never heard of the group Zapp – or their front man Roger Troutman – but they are arguably one of the most influential groups in the history of West Coast Rap/ Hip Hop – and Popular Music in general. 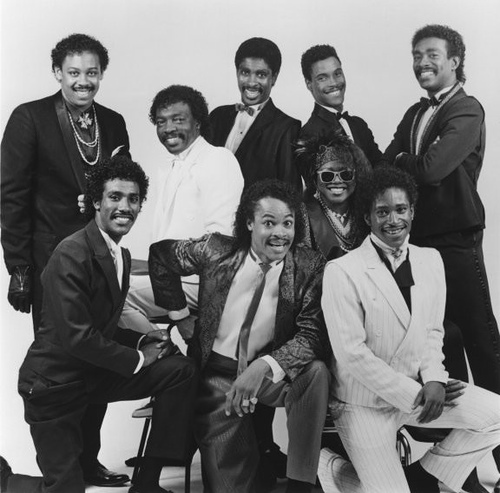 A few of their more well known hits include “Computer Love”, ” I Wanna Be Your Man” and “I Heard It Through The Grapevine”. I doubt there are many of you who haven’t heard the song California Love by 2pac and Dr Dre. You have all heard Roger Troutman play the Talkbox. What you may not be aware of is the fact that Zapp & Roger originally created that song, releasing it on the album Zapp IV back in 1985. 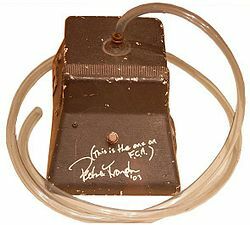 There have been very few producers/ artists throughout the years to use the talkbox at all, even fewer have used it to the extent or on the level that Roger did. Troutman (who was rumored to have been mentored on the Talkbox by the great Stevie Wonder) used it in a way that was unforgettable, and has been sampled and resampled throughout the years by West Coast Rap artists. The Talkbox is basically a small speaker box that you plug an instrument into, that has a plastic tube sticking out of it – and very few have been able to master it. When an artist is able to really put the talkbox to work, the effects are almost always magical. 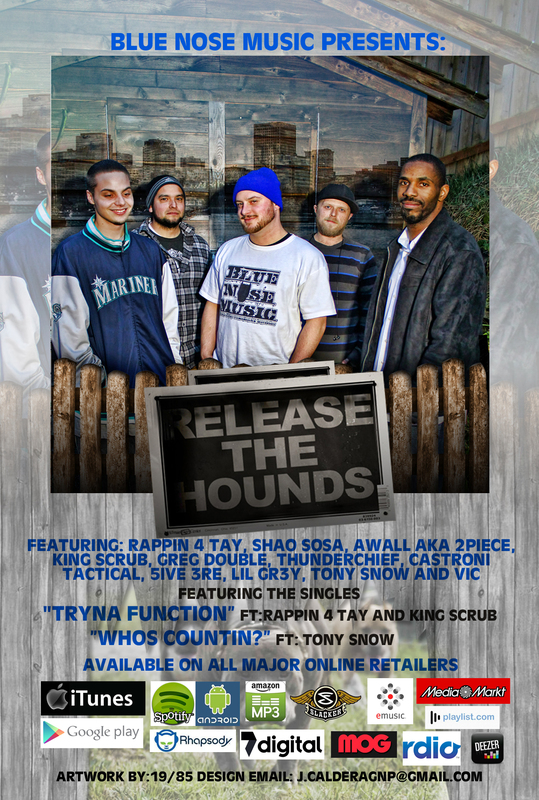 A few other examples of artists to use the Talkbox; Peter Frampton, Joe Walsh, DJ Fingaz, Bozko, and Rogers own son – Roger Troutman Jr.
Fahrenheit/ Blue Nose Music Rapper 5ive 3re is a young artist emerging from the Seattle-Tacoma Wa Underground Rap scene, who works his hardest to bring the Talkbox back to life and to the ears of today’s Hip Hop/ Rap listeners. 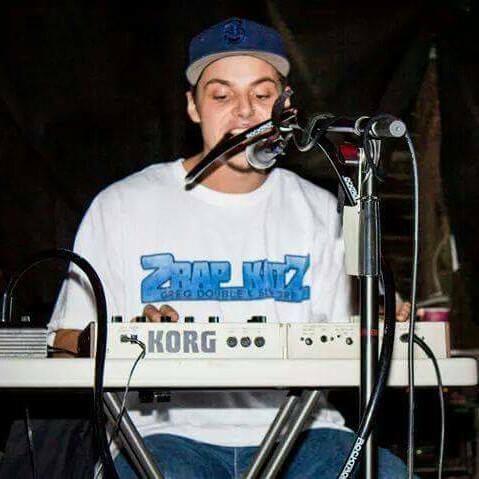 While the majority of artists and listeners his age were following the latest and “greatest” trends of thier time (the late 90’s and early 2000’s) 5ive 3re spent his time studying the music of the 70’s/80’s and early 90’s. He went on long stretches of time when all he listened to was Zapp & Roger; wishing that he could get his hands on a talkbox. 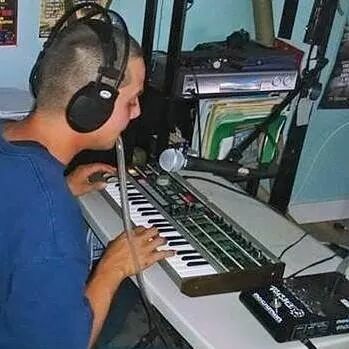 These days he spends hours on end playing the keyboard, whether its the MicroKorg, a Yamaha, or simply his laptop keyboard running a musical interface. He says he wants to make an entire album using only the Talkbox, though that may just be his ambition and passion for the box encouraging him into hyperbole. 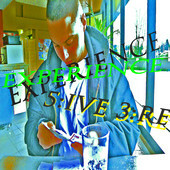 5ive 3re (pronounced Five Tre) – writes his own music and records/ talkboxes under the umbrella of Fahrenheit Records, based out of Northern California – through the small Seattle-based Rap label Blue Nose Music. So to the West Coast Rap fan out there, rest assured the instrument that helped shape the sound – and the culture of the West; is living and well.. And it lives in the Northwest. 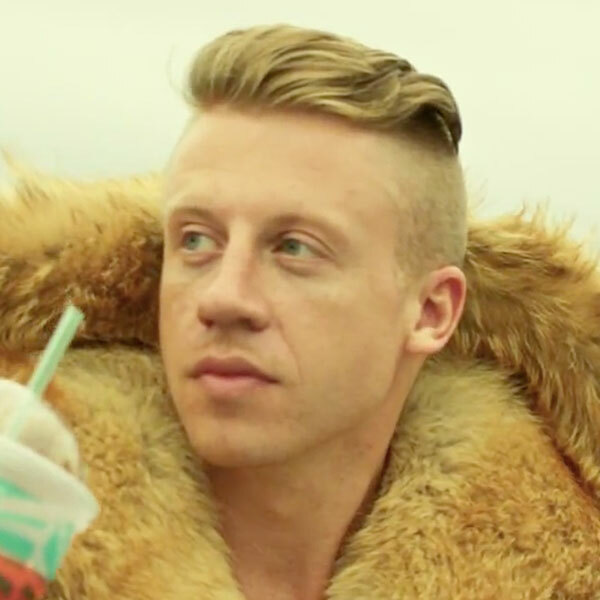 Me & my team have been performing at & attending shows around the Northwest from Everett, Washington to Eugene, Oregon for more than the past 10 years – and I’ve yet to see Macklemore make an appearance in the streets. If you’ve ever seen a “NW Hip Hop Artist” appear in a popular magazine, announcing they’ve been making noise and “coming-up” and had to scratch your damn head, and ask someone “Who the hell is this? ” I’m right there with you. It seems to follow right along with the phony image-selling trend of popular music – which has infiltrated the deepest corners of the once sacred genre of Hip Hop. 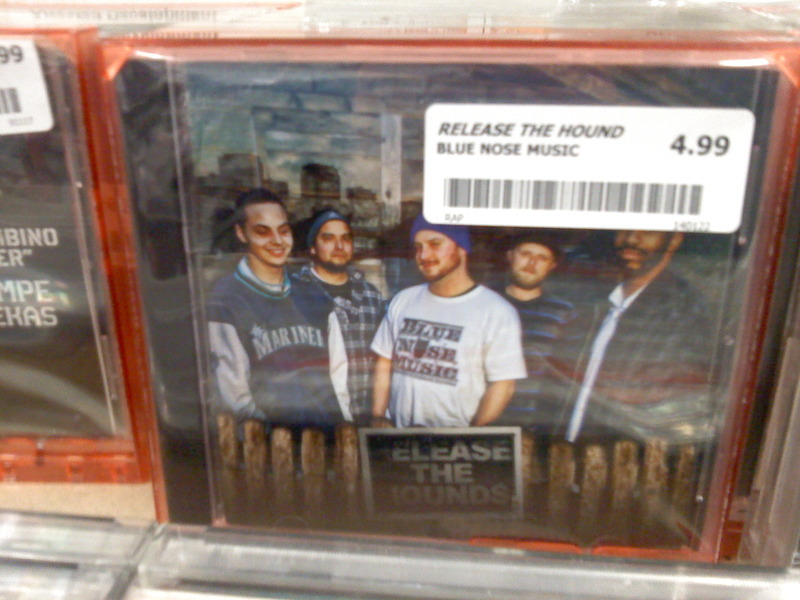 Blue Nose Music has been throwing events & releasing albums for the people of the NW for years – and here comes a NW artist receiving national acclaim – yet i don’t know one person who was bumping a Macklemore record prior to his album The Heist hitting the iTunes charts. Hungry artists in the Northwest have been struggling for elbow-room and fighting for the attention that will take their music to the next level, only growing more frustrated and starving as the years pass. When the “Rap Industry” recognizes an artist the majority of people have never heard of. 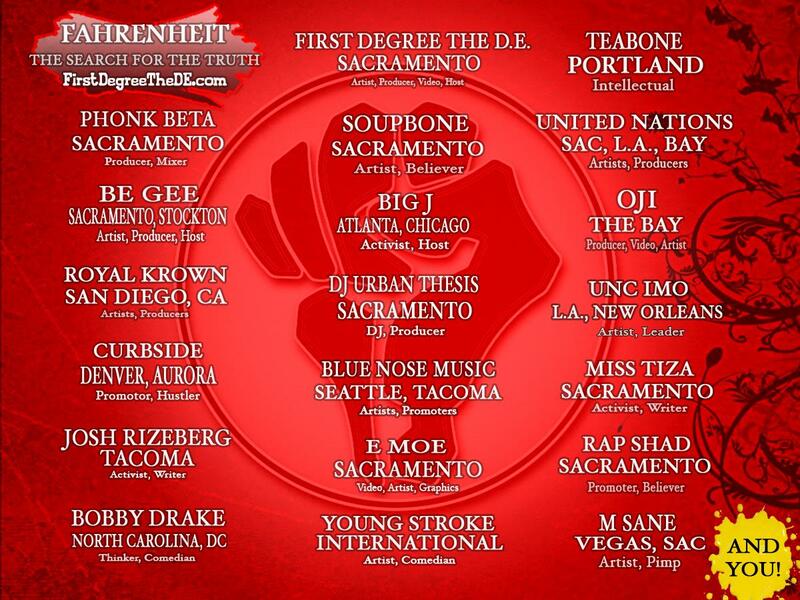 Just another shining example of the Northwest being mis-represented among the Hip-Hop/ Rap Community nationwide. 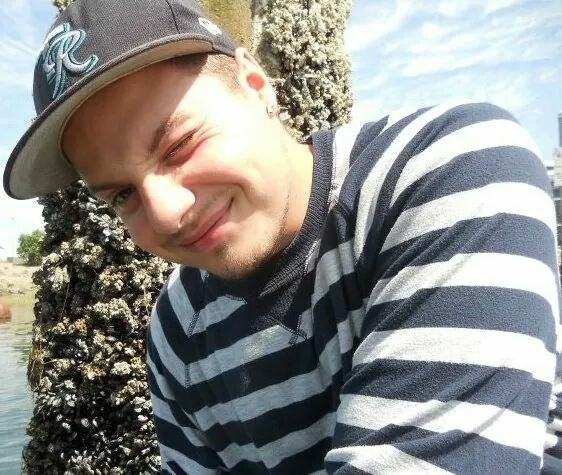 Blue Nose artist Thunderchief, has recieved attention for winning freestyle battles from Wazzu to Tacoma Community College. 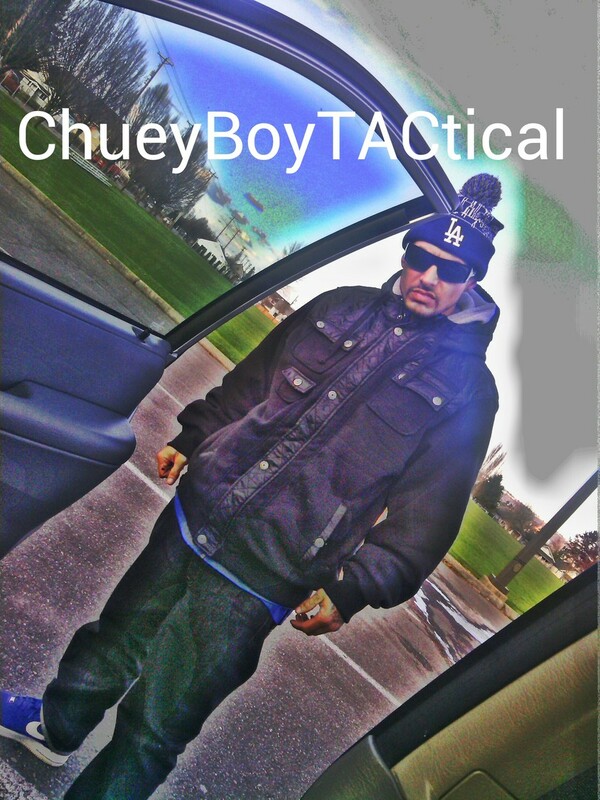 Travelling back and forth from NorCal to Tacoma for the cause – He flew The DE out to the NW for 2 shows (Halloween Horror Nights) in October of 2013 to perform with BNM, Awall aka 2piece Beanz & Rize and NW Veteran Shao Sosa. 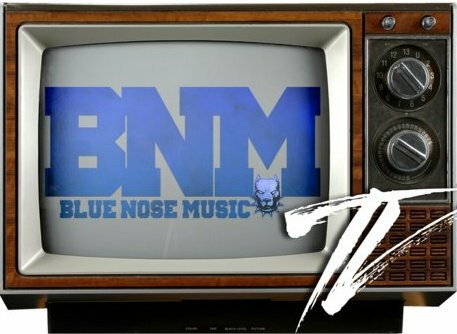 BNM has been supporting the NW Rap scene for years, bringing artists together; throwing concerts to connect Hip Hop fans to hungry underground artists in the Tacoma/ Seattle/ Puyallup area. 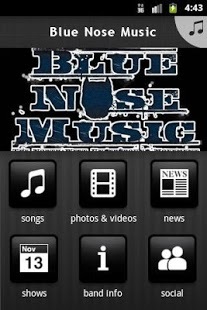 Blue Nose Music has been a real supporter of the Northwest Underground on a grass-roots level. 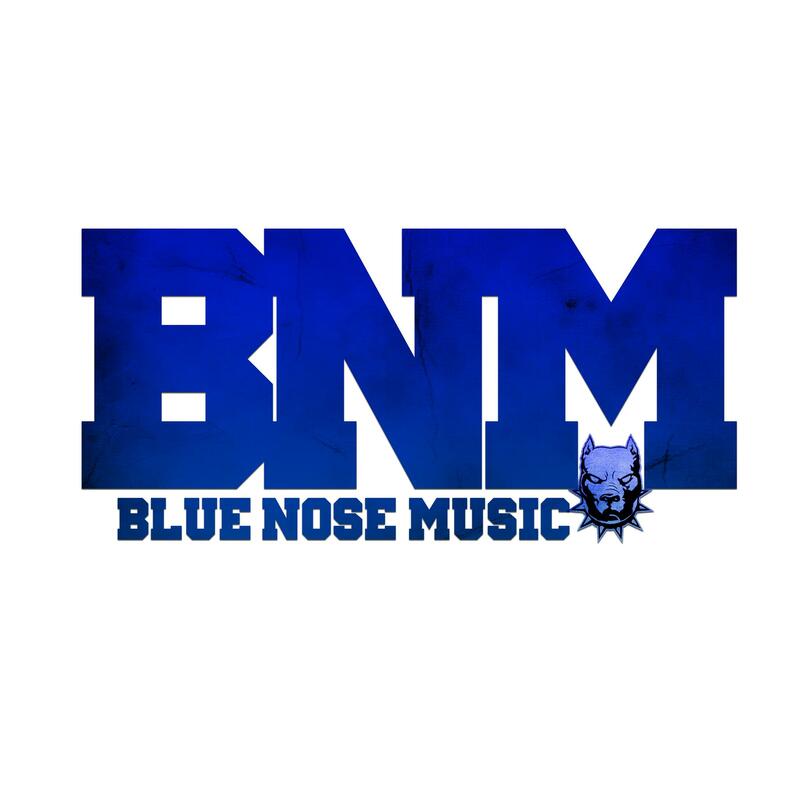 Blue Nose Music has been gaining notoriety in the Seattle/ Tacoma area for the last few years as an independent no-nonsense Westcoast Rap label, releasing albums and throwing events without gimmicks or the typical showboating of today’s Rap scene. 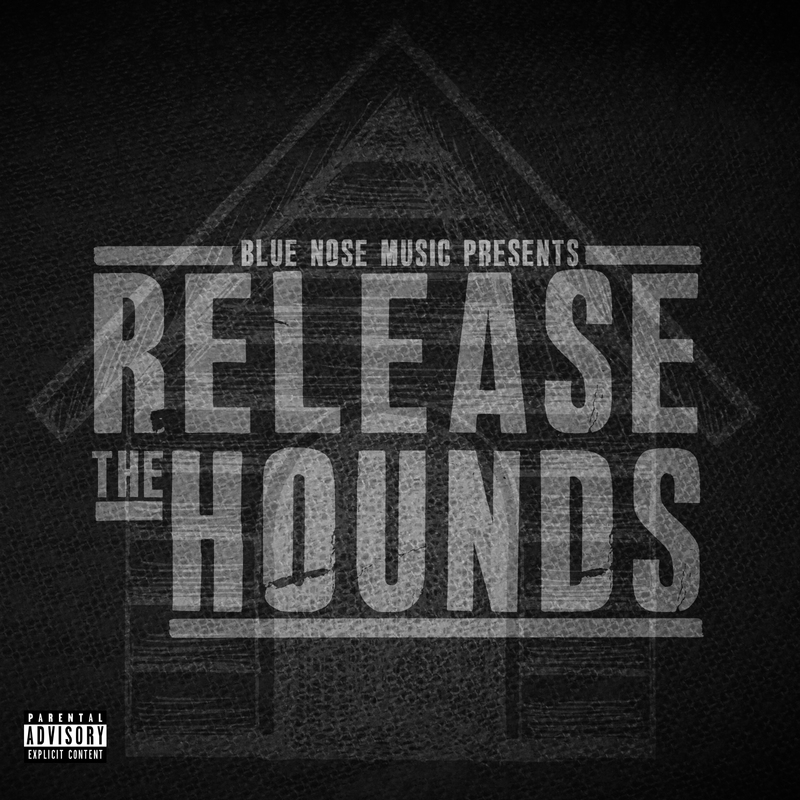 Albums such as Welcome To The Doghouse, Puppy Love, Ego Centric, Experience 5ive 3re, and Release The Hounds have stuck to the script reminiscent of Westcoast Rap of the 1990’s. 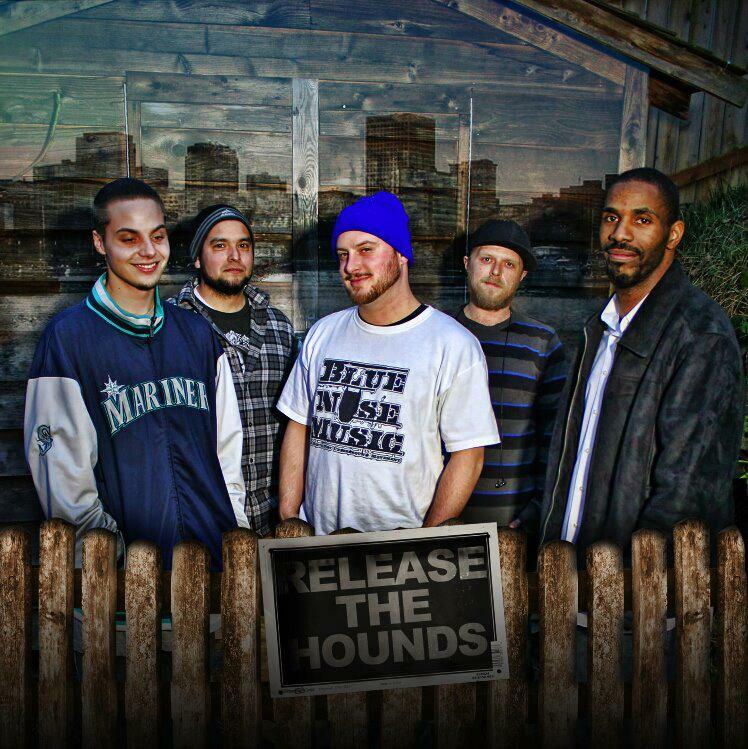 With lo-fi beats, simple hard-hitting choruses and a party-life attitude; BNM has grown in popularity among the 20-40 year old demographic of the Puget Sound area. 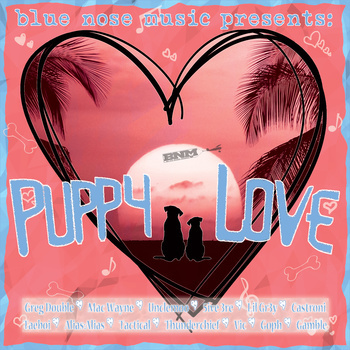 In 2014 the Blue Nose crew got their wish, going nationwide under the umbrella of Veteran Sacramento artist First Degree The D.E.’s label; Fahrenheit Records – with the help of City Hall distribution. 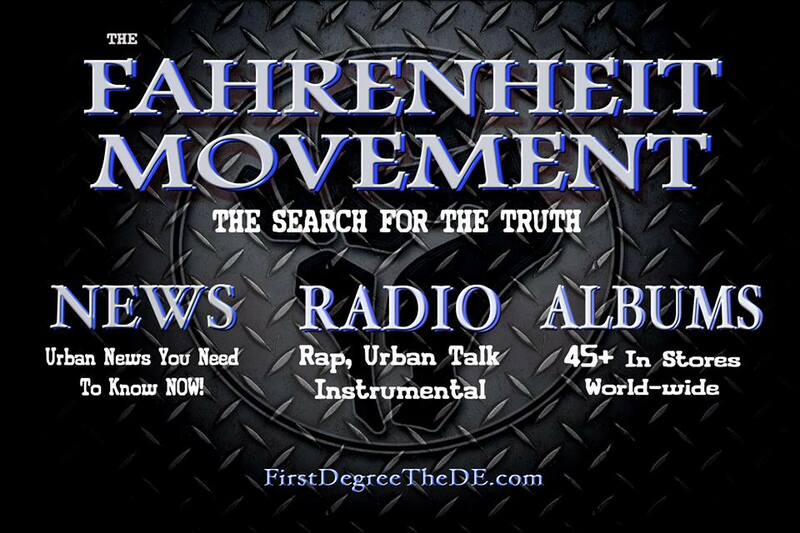 In hopes of bringing REAL RAP and putting control back into the hands of the PEOPLE of the Northwest and the Westcoast as a whole, Blue Nose & Fahrenheit Records are here to make a statement with the FAHRENHEIT MOVEMENT! Q: Where did you get your moniker? A: I was born at Madigan, raised in Tacoma, Spanaway briefly, then Everett. A: I first went by MC 253, then shortened it to 5:ive 3:re (Five Tre) when I started takin it more seriously. I always wanted to rep where I was from regardless of where I lived so I named myself after where I’m from. A: I write lyrics and rap em’ and also play the talkbox. A: Writing raps, I’ve been doing since a sophomore in high school. Johnny ESPN (Juan Espinoza) and I used to rap during lunch and over the phone when I first started out. Recorded my first verse ever at his house, he taught me how to count bars and all them gotta knows. A: Musically, my influences mostly all stem from Rap-Hip Hop. I used to listen to a lot of Tupac, HPG albums, Mr. Shadow, Fingazz, Bay Area rappers, and Roger Troutman. There was a point in time when all I listened to was Zapp & Roger. Q: How did you end up on BNM? A: I ended up on BNM after previous conversations with 00G asking about shows, and how to get in on em. 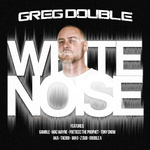 I heard his music he had on Reverbnation and thought to myself thats the type of music I’m tryin to be a part of. I shot em a song to collab on he liked it wrote to it sent it back. 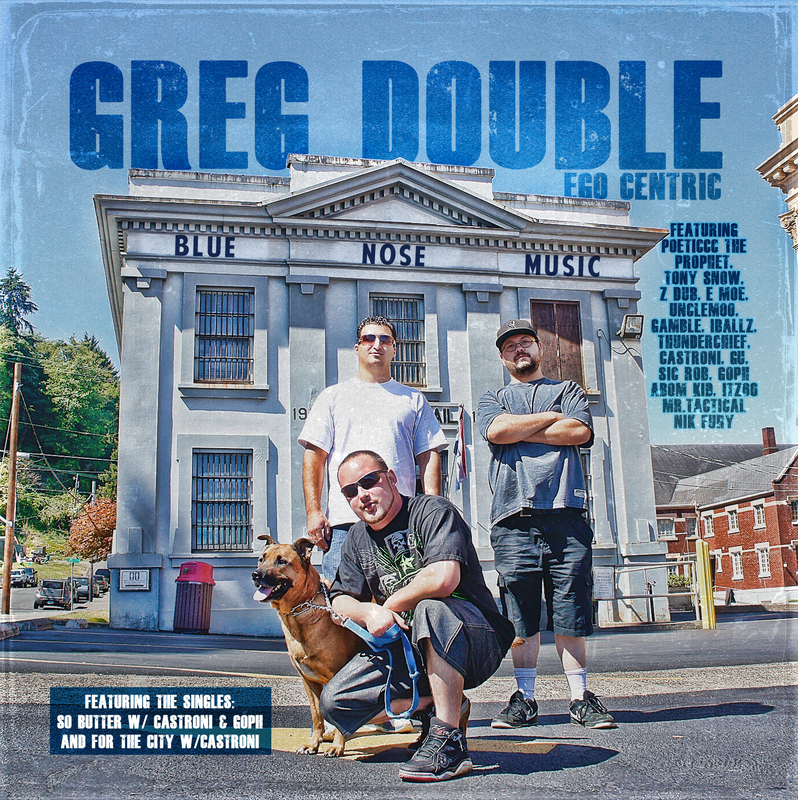 A couple months later I moved to Olympia from Everett and we had linked up for a session. I brought over some beats and Can’t Handle The Night came from it. 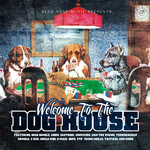 After a couple more sessions I got the official Welcome to the DogHouse. A: I see this BNM as a team, and I see my purpose as doing what is for the greater good of it. 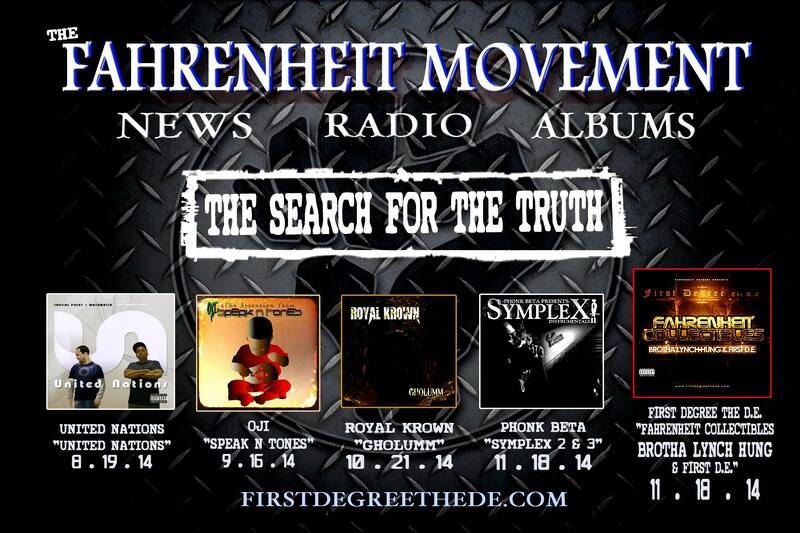 Whether its street promotion, proof listening, or sharing links from other artist we’ve connected with. My purpose with making music is simply to express what I got goin on in my heart and mind, and try to make it relatable too. A: To where I never imagined would be cool not the stereotypical mtv millionaire bracket. Q: So, who are you? A: Everything that came out after cab calloway pretty much other than pop,metal, country/pop. not to be confused with johnny cash or wille nelson country or ray charles. A: On earth? or in music?